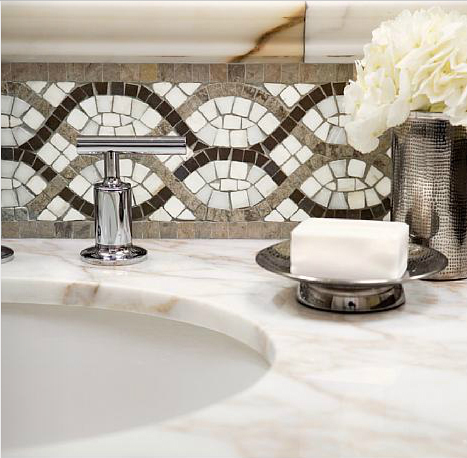 One of the oldest uses to man, stone is still incorporated in our everyday lives, as it is still the most classic and timeless look of today. 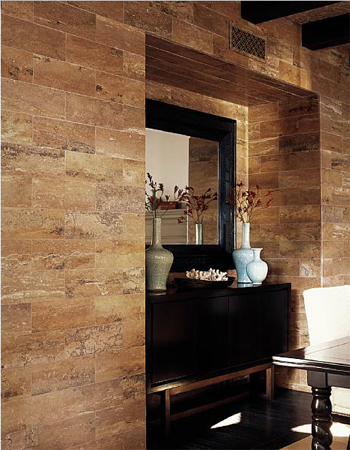 Stone makes any environment warm and inviting. 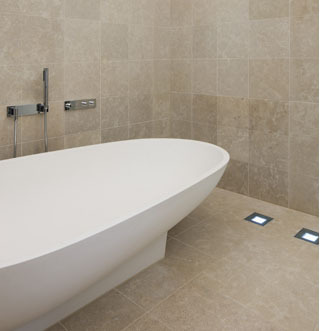 We carry a large selection of granite, slate, marble, limestone, travertine, sandstone and pebble stone. 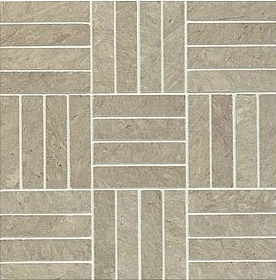 Stone is ideal for flooring and vertical applications. 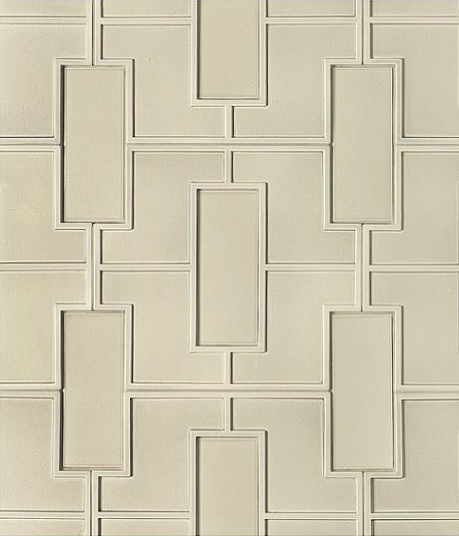 We offer medallions, mosaics, listellos, moldings and deco tiles in all of our stone products. Suitable for all applications. 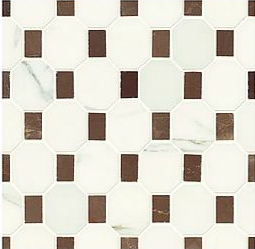 This bathroom tile piece is made from the best in Veccio tile. Ambient Border White with Opus. 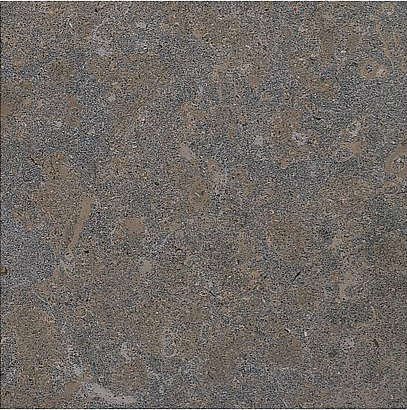 Anticata Calacata Rail Molding and Calacata Vagli Marble Slab. Mada Mahogany 6" x16" field. This beautiful tile set up is made with Sonoma Stone and has an Dorset Arch with Rhomboid MoSuprema in Red Sea.